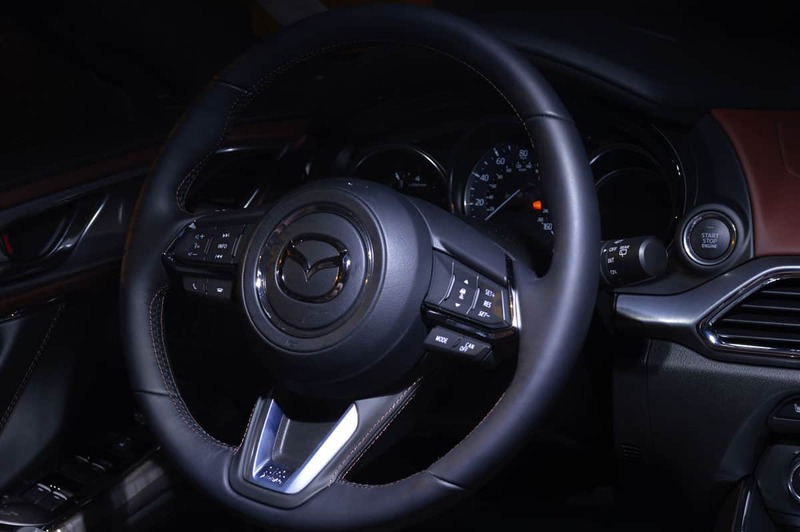 Upgraded interior LEDs are one of those little things which make a big difference in your Mazda’s styling and function. The LED lights are brighter, use less power, and give your CX-3 an upgraded look and feel you will enjoy daily. CorkSport's LED light kit replaces the incandescent bulbs for all overhead lights, vanity mirror lights, cargo area light, and license plate lights. The lights are simple to install on the CX-3, with no custom adapters or wiring required. #ZoomZoom! Check out the installation instructions below. Share your performance review with the CorkSport community once installed. Enhanced interior colors and improved brightness with the CorkSport 7000k color temperature LEDs compared to the yellow light emitted by incandescent bulbs. 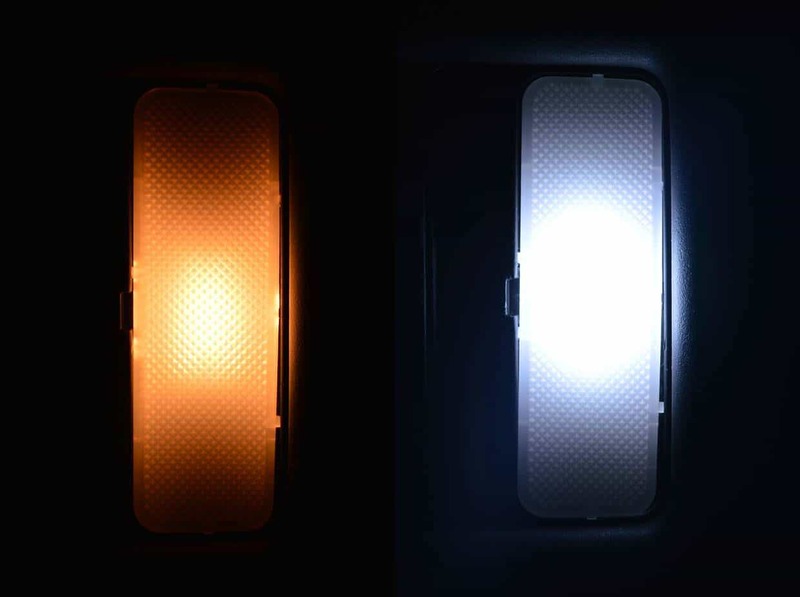 This means better visibility when you need it and a great look every time you enter and exit your car. LED lights they retain all of the dimming and auto on/off features present in your CX-3. 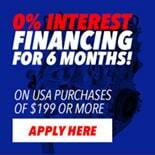 Plus, they last longer than incandescent builds and generate less heat, while having a lower power draw and maintaining a brighter look than your OE bulbs. Installation takes around one hour and requires only basic screwdrivers and mechanical abilities. 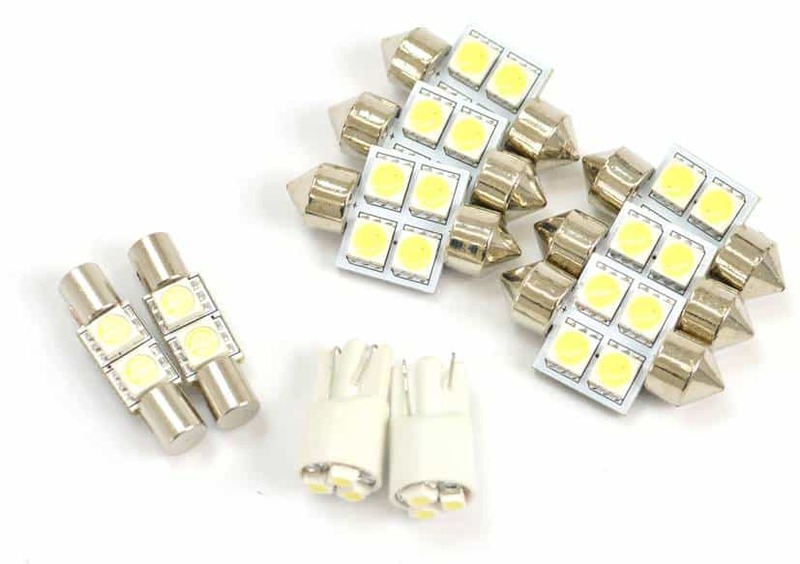 The kit includes 8 LED bulbs and vehicle specific installation instructions. CorkSport Service & Support: Receive a 2-year warranty, full-color installation instructions, all of the needed installation hardware, and knowledgeable telephone installation support at (360) 260-2675. It will take you 1 hour to install with our easy-to-use instructions. These LED lights are great! They are super bright and light up the interior even in the daylight. The cargo light really makes a big difference in the hatch.